Once in awhile, God brings into our life wonderfully unexpected gifts and they change out lives for the better. Everyone who knows me or reads my posts knows that one of my passions is not just writing (ok – attempting to write) but reading. I find my mind is like a dry sponge constantly seeking out book treasures like water. Last week, God granted me the chance to win an amazing gift from GoodReads and blessed me with a wonderful and rare treasure. 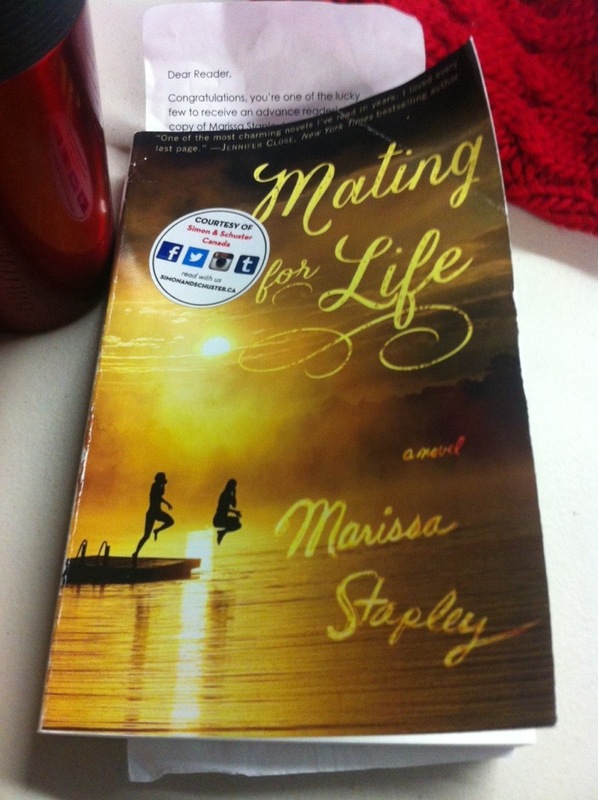 I have in my possession an ADVANCED copy of “Mating for Life” by Marissa Stapley (Canadian writer). At first, I wasn’t sure of whether I would like the book because I made the rookie mistake of judging the tile and thinking it was a sappy love story. 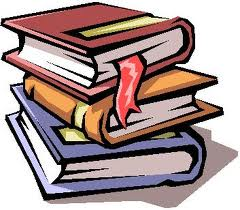 I had made a vow that no matter what the book I was given, I would keep an open mind and at least read it. Once, I started reading this gem I could not put it down as it is so masterfully written and pulls at every emotion in mankind’s arsenol. The characters in this story are relatable as many times I saw glimpses of myself in this book. Although, I am still reading it I thought that I needed to share with everyone and tell them to keep an eye out for June 24th when it is released. Back to my book, but before I do here is a picture of it to help etch in your memory. I just finished reading the most beautiful, yet sad story and I was compelled to tell my fellow bloggers. 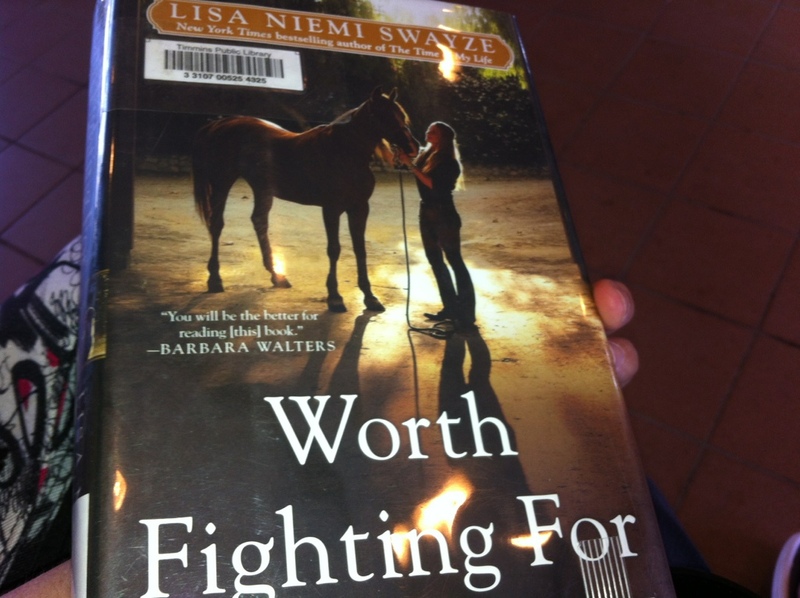 I just finished reading “Worth Fighting For” by Lisa Neimi Swayze and I am not afraid to say this book brought tears to my eyes. I have always loved Patrick Swayze as an actor no matter what role he played, but reading about his valiant fight and determination to live made me love him as a person too. He fought a good battle and kept his sense of humour and charm about him. I would give this book all 5 big glowing stars and recommend to anyone and everyone!! I will also be looking to add to my personal collection!! I was doing some sorting through my files on my computer and I came across this list of books I read in 2011 – when I fist got diagnosed with depression and was still adapting to meds etc..
My mind had a goal that I would read as many books as I could (almost like a bucket list about depression etc)..
this is why I love my kobo that I got in 2012 – books are on there still.. 🙂 I will get my list of books I have on there to share with you guys shortly.. So, I have been reading a book called “In Search of The World’s Worst Writers” – I found the book at the library. I am not sure why I picked it up – it kind of just called to me!! Although, it is a bit long winded – the book is actually informative and gives you a glimpse into literature’s shadows in the past.. I have had to put it down a few times to step away from it – as I was having a hard time to get into the book. Once I got further into the book, I actually found it has elements of knowledge, humour and some different styles of literature and poetry. I am still plowing through book, but so far it is very interesting. .. stay tuned for more infomration ..